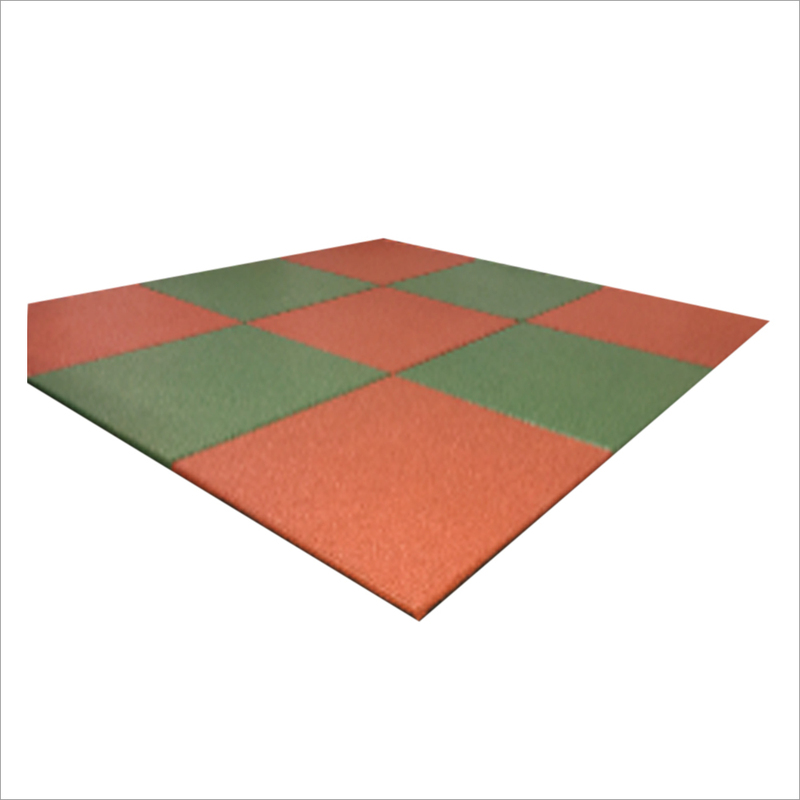 Backed by an adept team of professionals, we are offering a wide range of Playground Square Rubber Safety Tiles. 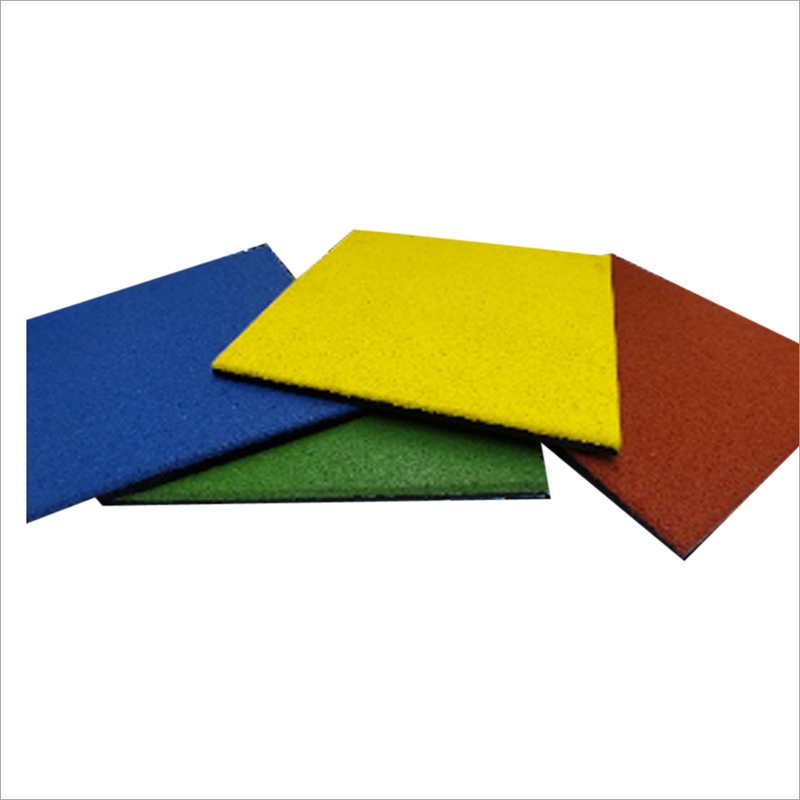 Provided rubber safety tiles are used in different industries and companies to ensure non-slippery flooring. 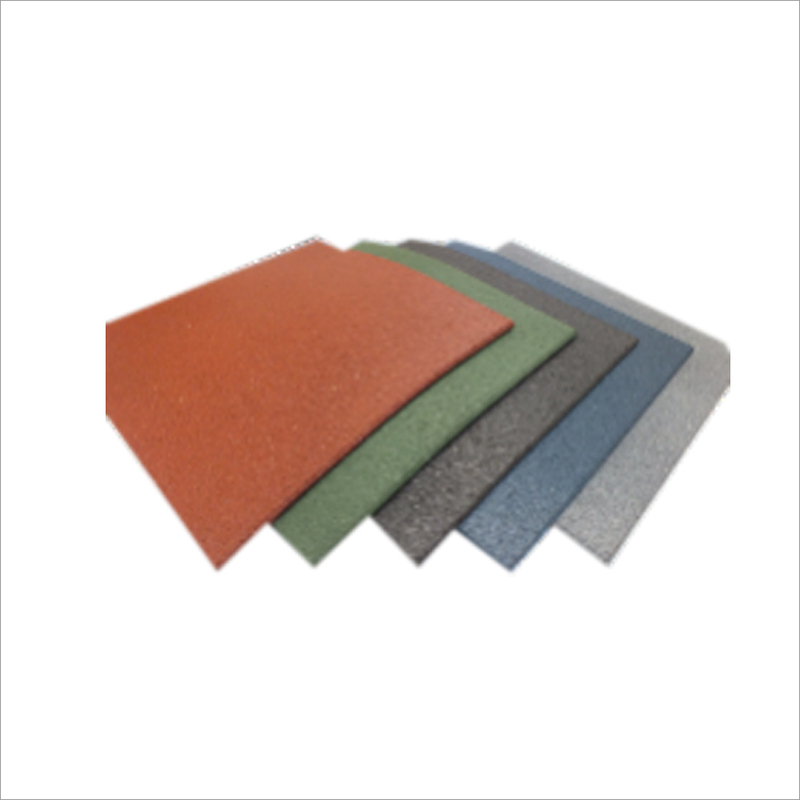 Offered tiles are processed with help of our dexterous professionals and contemporary technology in adherence to set industry norms. 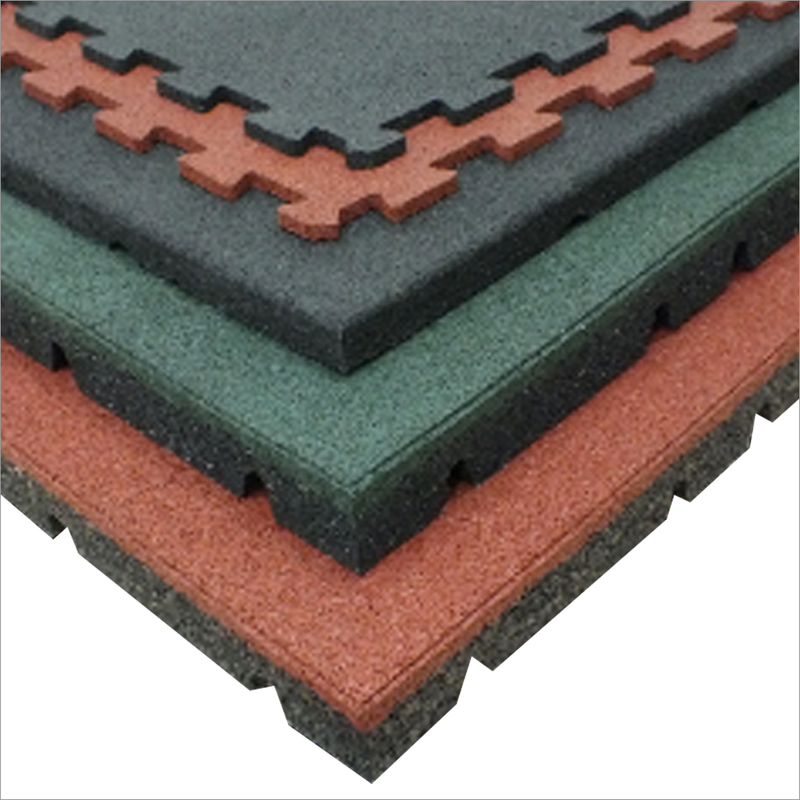 Offer tiles are highly praised for scratch resistance, unique design and non slippery nature. 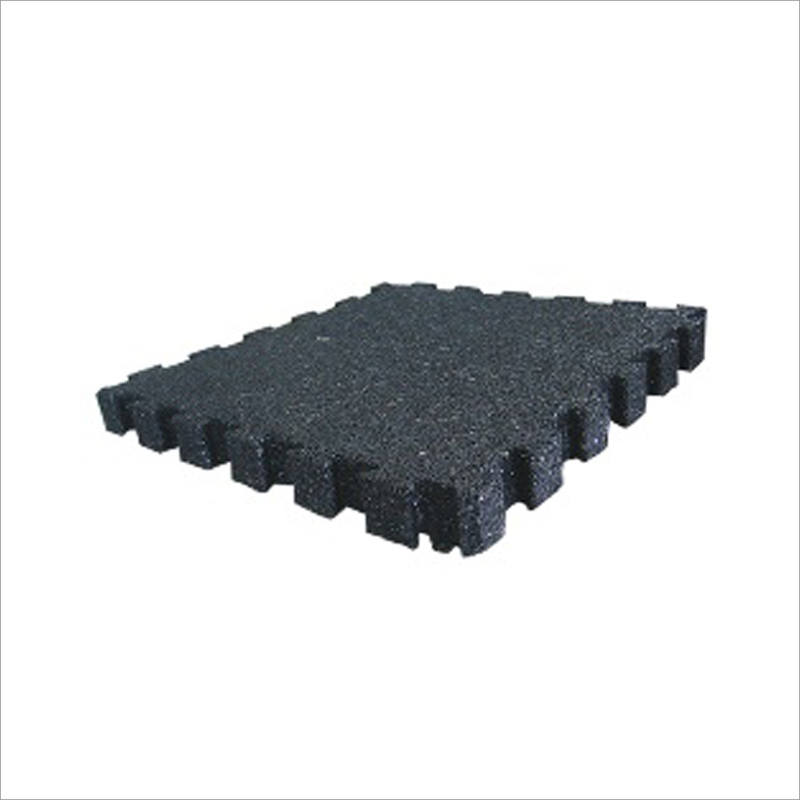 Our offered Playground Square Rubber Safety Tiles are available in various packing options to prevent physical damages while transporting. 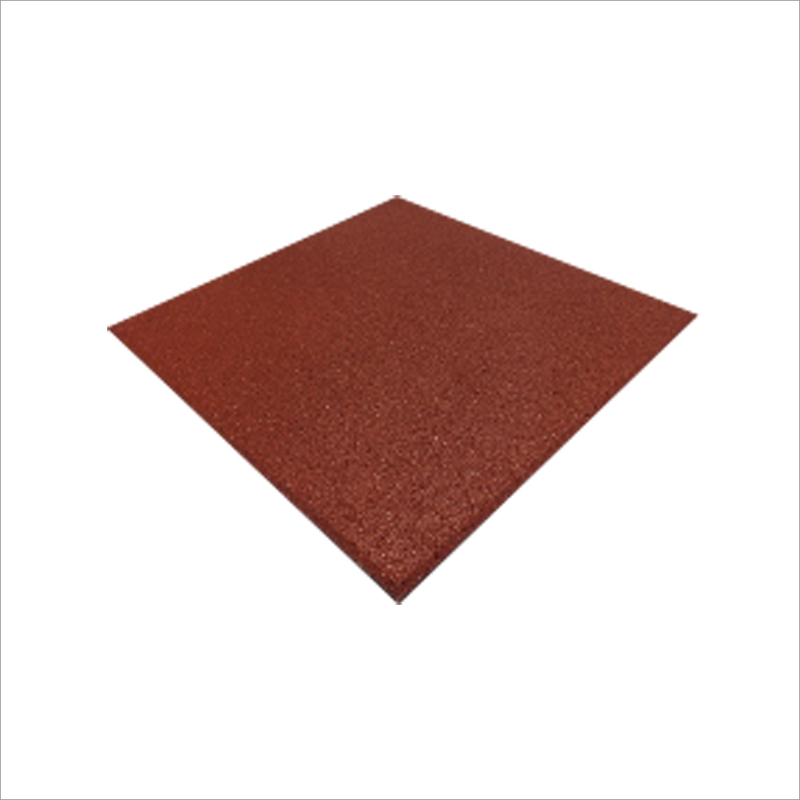 One of the most used square playground safety tile in rubber is 45mm worldwide. 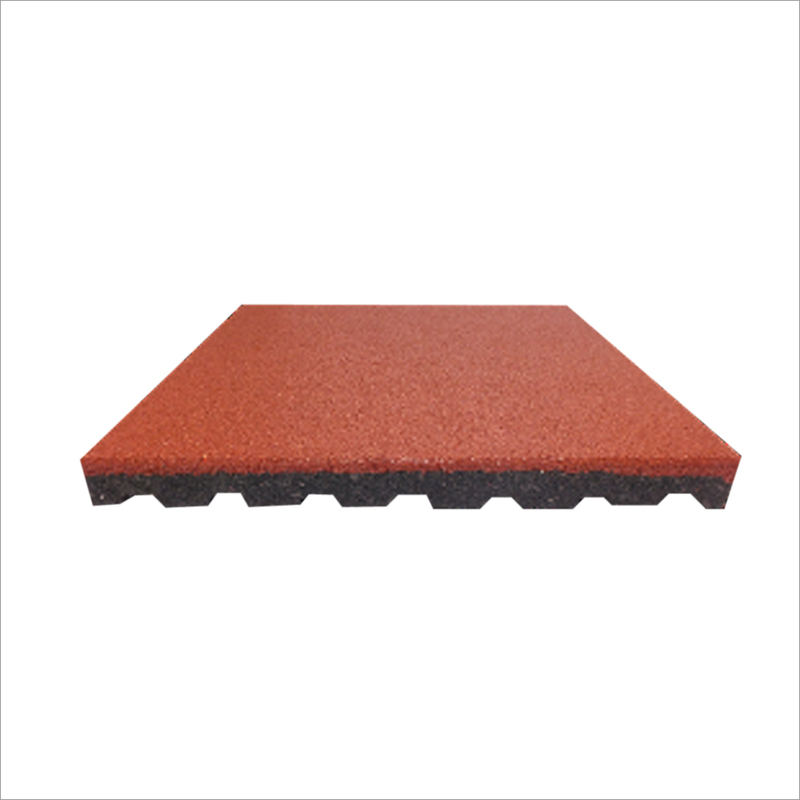 it's KH backing profile make the tiles softer thus increase the fall height which is very important for play safety. 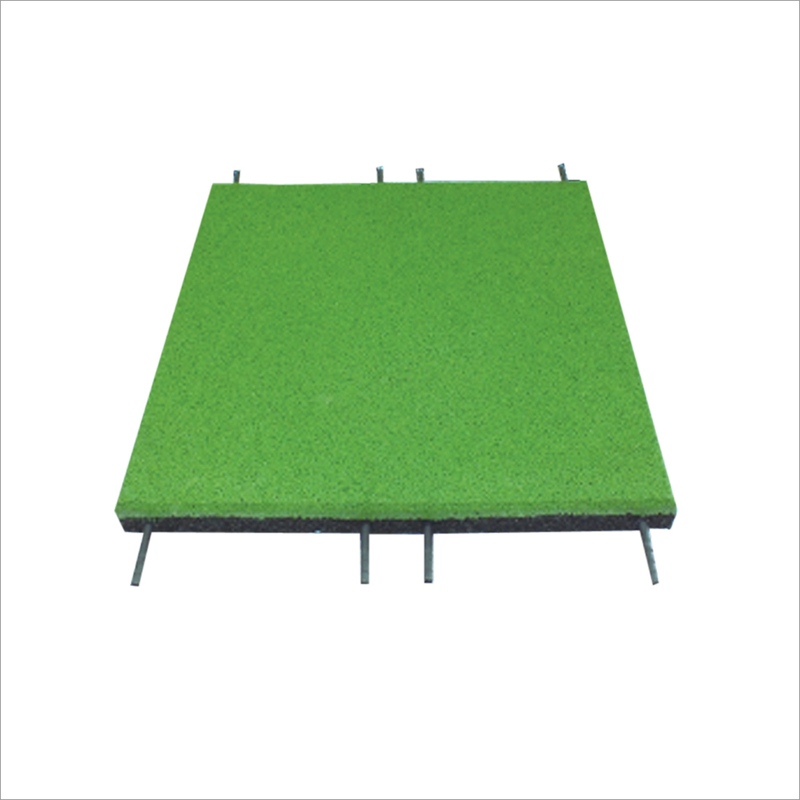 Our aim is to provide the best playground safety outdoor playground mats to our customers. 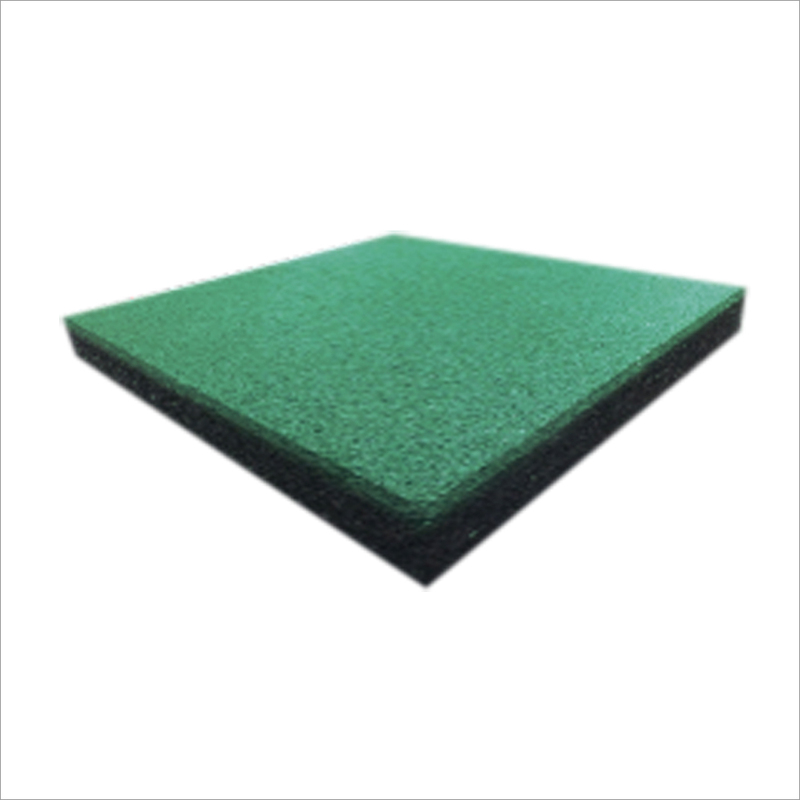 Our outdoor rubber playtile are designed to be easy to clean, anti-slip, and gives you the least cost in installation and maintenance.